A pair of struggling Eastern Conference NHL teams will meet up on Saturday with the hopes of turning their season around. 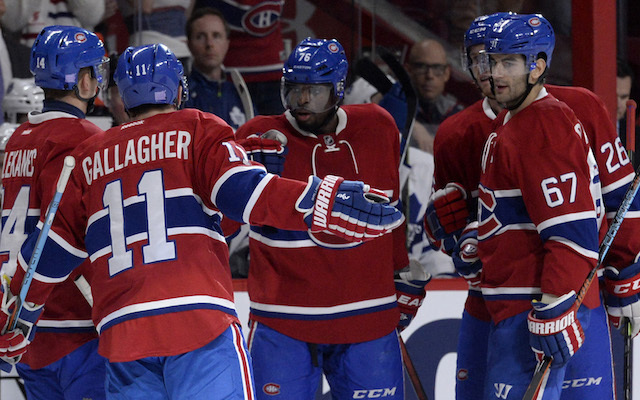 The Montreal Canadiens will host the New York Rangers in a battle of two teams with playoff aspirations this season. Montreal comes into this game suffering through a five-game losing streak. The Canadiens have fallen to fifth place in the Atlantic Division with 27 points on the season. New York has lost three of their last four contests, and are in the midst of a road trip through Canada. The Rangers have secured 28 points this season, and sit in third place in the Metropolitan Division. 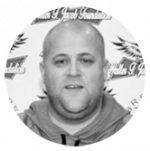 The moneyline for this game is Montreal Canadiens -169 and the New York Rangers come in at +147. The over/under for total goals scored is set at 5.5 goals. This is the second of three games between the Montreal Canadiens and New York Rangers this season. The Rangers were able to defend home ice and beat the Canadiens by a score of 5-3 in the first matchup of the season. Montreal has struggled with the man advantage this season, converting just 14.4 percent of their power play chances. Center Max Domi has been the offensive star for the Canadiens so far this season. Domi leads the team with 11 goals, 15 assists, and 26 points on the season. Goalie Carey Price has been solid in net for Montreal, posting a 7-7-4 record with a 3.11 goals against average. The New York Rangers rank 25th in the NHL in goals scored, averaging just 2.73 goals per game. Left winger Chris Kreider has been the top scorer for the Rangers this season, tallying 13 goals and a team-high 21 points. Center Mika Zibanejad leads the team with 13 assists on the year. 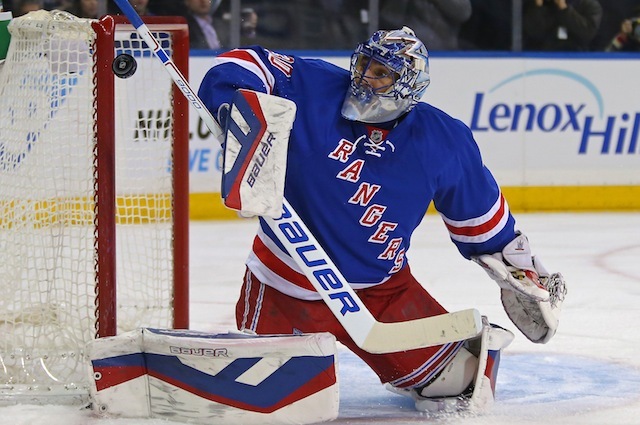 Veteran goalie Henrik Lundqvist has posted a 2.62 goals against average this season. 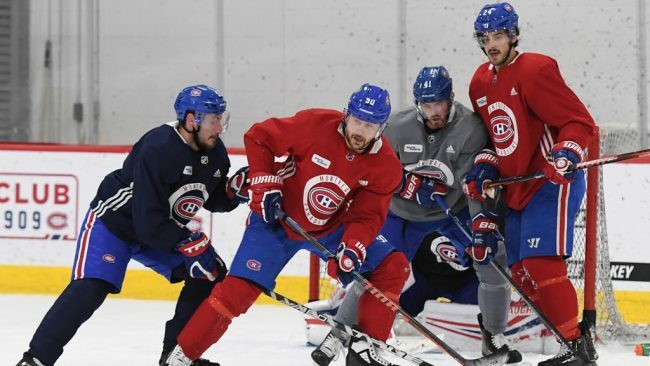 The Canadiens welcomed back defenseman Shea Weber back into the lineup earlier this week. Weber had missed the entire season as he was trying to return from knee surgery. To make room for Weber on the roster, the Canadiens placed veteran defenseman Karl Alzner on waivers. New York has been playing without forward Pavel Buchnevich as he continues to recover from a broken thumb. The team expects Buchnevich to return to the ice at some point during December. Earlier this month, the Rangers acquired forward Ryan Strome from the Edmonton Oilers in exchange for forward Ryan Spooner. Both the Canadiens and Rangers are struggling coming into this game, but these are two very talented teams. New York has struggled to score goals this season, and that could cost them against a solid Montreal Canadiens team. Lundqvist has been solid in net for the Rangers, but the Canadiens will find a way to get some goals past him in this game. Bet the Montreal Canadiens -169 over the New York Rangers.